Oh my goodness, it’s been a while since I’ve had a chance to post! Between work, IG, mom stuff and just life in general, at the end of the day I’m so tired that writing a post sounds rather impossible. 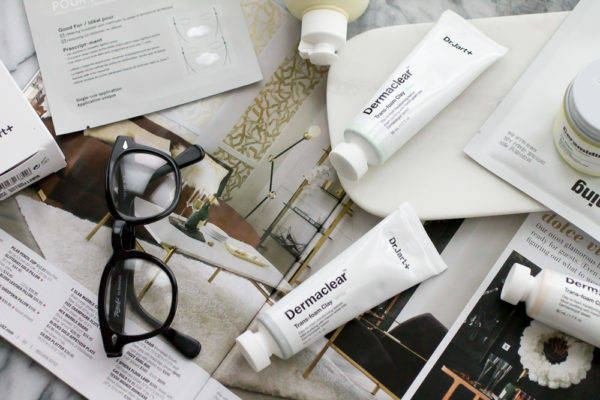 That being said, I HAD to share a new skincare subscription with you guys, because it’s unlike anything else out there. Seriously. 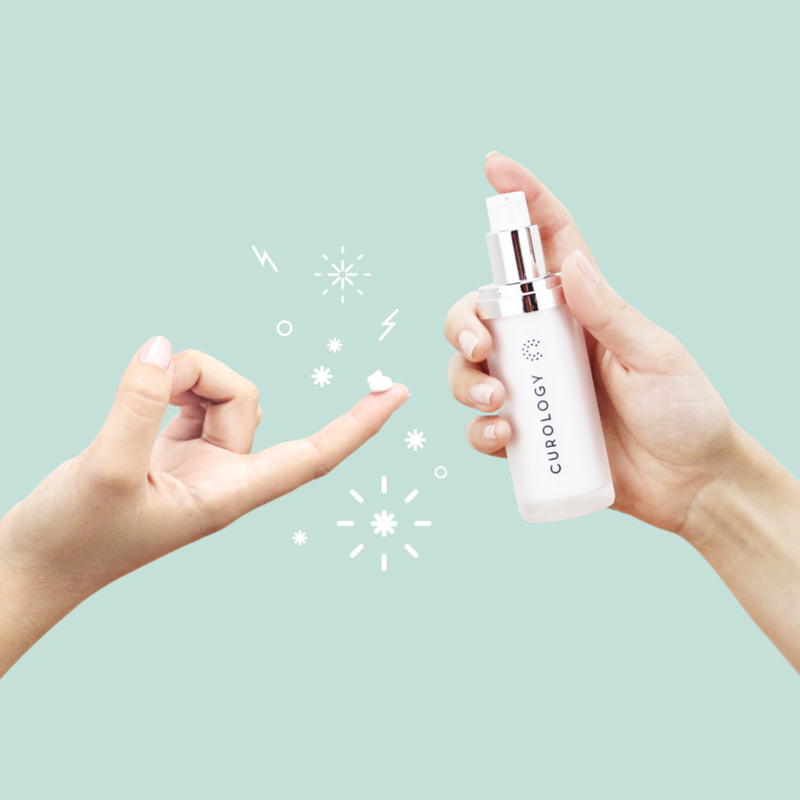 Curology is a rad skincare company that provides prescription formulas designed just for your skin! 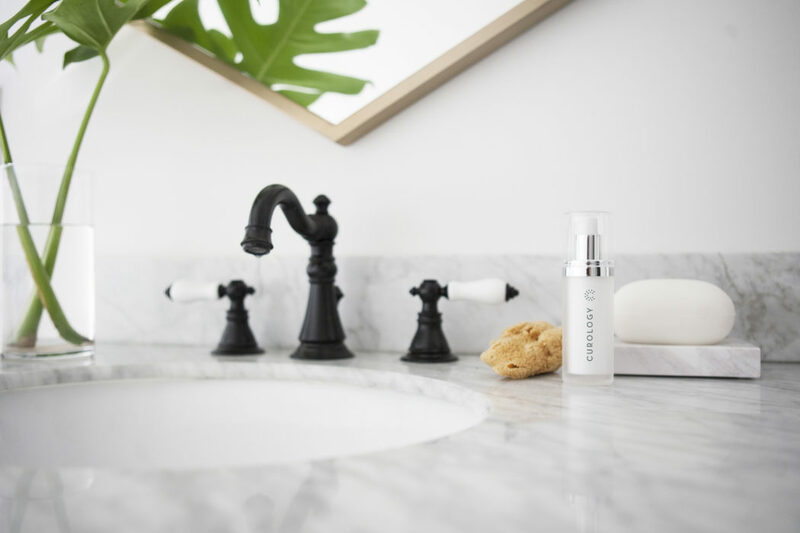 Created by Dr. Lortscher and Dr. Satur, Curology came about because they knew how important skincare was, and recognized that many people don’t have access to a dermatologist. 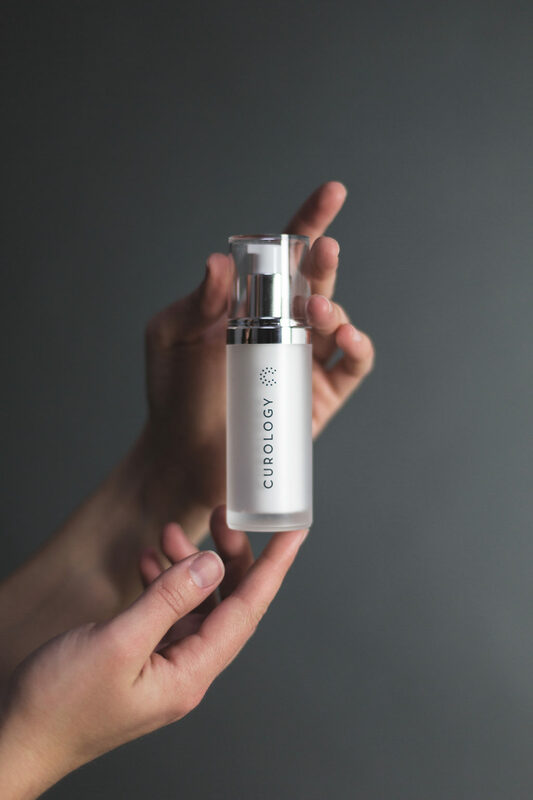 With Curology, you have the ability to interact with a licensed healthcare provider who can then create a customized formula using the most powerful acne and anti-aging ingredients, which are only available by prescription. Each patient receives dedicated, ongoing care from their great team of dermatologists, PA’s and Board-Certified nurses. 1. Our medical questionnaire will allow your healthcare provider to see your medical history, your current regimen and your skincare goals. Securely upload at least three high-resolution photos for your Curology healthcare provider to examine. Upload more over time to track your improvement. Your medication will be prescribed and shipped to your door. Apply once every night before bed. Check in with your healthcare provider and upload photos anytime. As a team, fine-tune your treatment to ensure maximum improvement. Formula tweaks whenever you need them — just ask! And there is a 90-day guarantee. Pretty awesome, right? Annnnd it’s only $19.95/month, which is insanely cheap compared to a trip to the derm, and you get to do it straight from home! 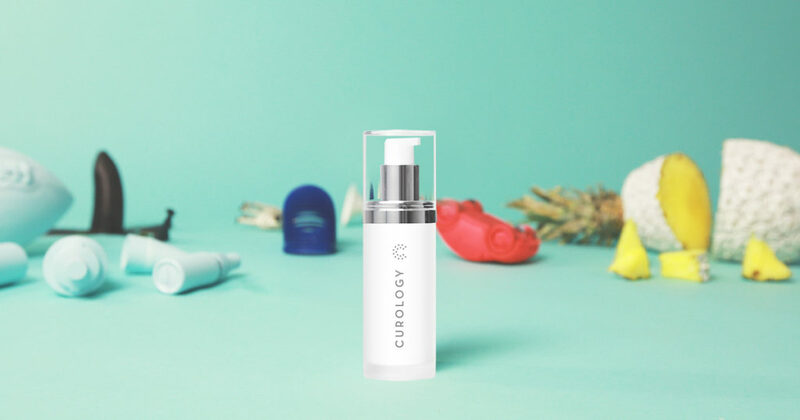 You guys can click here and use our link to get Curology FREE for the first month – and only pay $4.95 for shipping. Personalized treatments are key, our skin, our needs (acne vs. wrinkles etc.) are all different and there are no cookie-cutter formulas. My experience with Curology was seamless, easy and awesome! I filled out the questionnaire about my skin (is it dry, oily etc). I took my photos and sent them in, and quickly received a text message back from one of their licensed providers who asked me some additional questions about my skin. 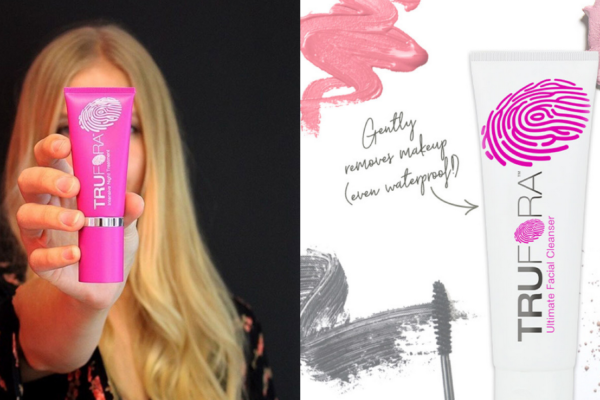 I wanted to focus on dark spots, wrinkles, and texture, although Curology also treats acne and clogged pores. 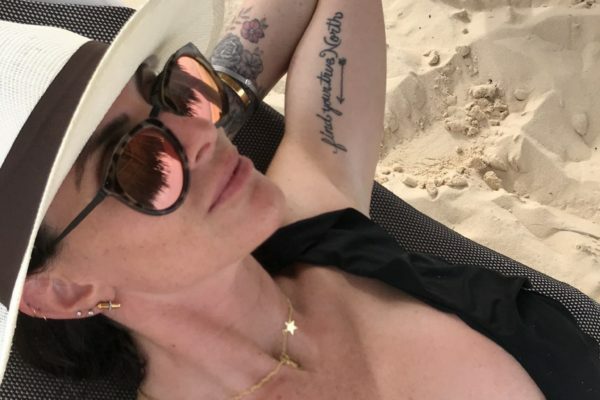 She was really nice and easy to work with, and suggested a prescription that was best for my needs with Tretinoin, the ‘world’s most proven ingredient for treating wrinkles’. She also told me how to use it, and promised to check in with me. A week after I started using it, I got another text asking about how the product was working, was my skin responding etc. I explained that my skin was getting a bit dry and she made a change to the usage. I so appreciated the contact and the ability to ask questions! I’ve definitely seen an improvement in my skin, there is more of a glow and my sunspots have faded a bit, with only a month or so of use. I have been so pleased with my experience, and I hope that you guys try it out, too. Let me know if you have any questions!